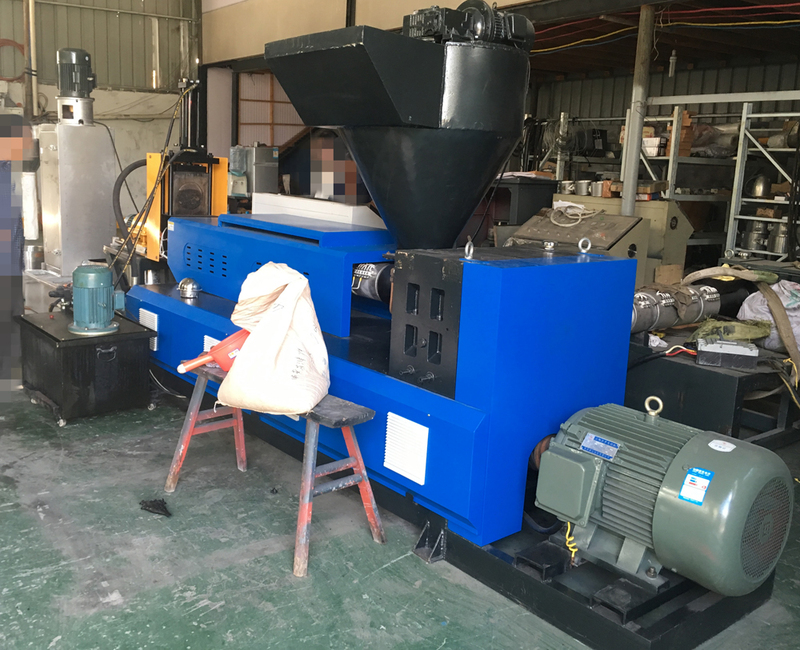 PP/PE water-ring plastic recycling pelletizing machine | Silver Python Machinery Co., Ltd.
PP/PE water-ring plastic recycling pelletizing machine use for process PE bottle/bag/film/pipe. 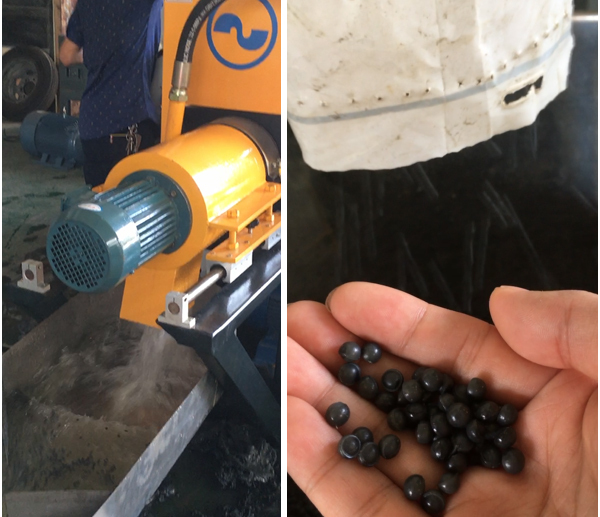 Final product will be recycled PE round pellet(high quality). 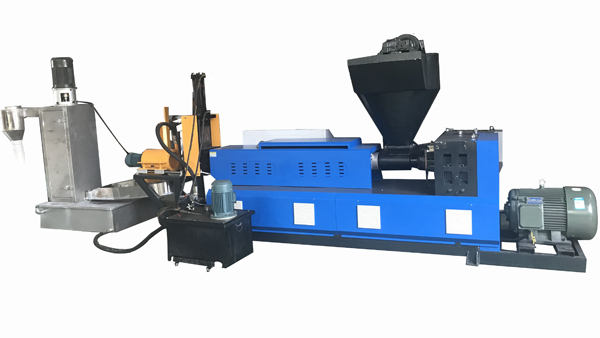 PP/PE water-ring plastic recycling pelletizing machine also named PP PE plastic recycling water ring pelletizer machine,it conclude mother extruder,baby extruder,mould,dewatering machine,force feeder,which save manual.